The laser cutter is great at creating 2D designs in wood and other cool materials. It is great for making designs or even prototypes for class. It is one of the many useful machines located in The Brown Building Garage. Why Learn How to Use the Laser Cutter? The Vinyl Cutter workshops run throughout the school year on various dates. 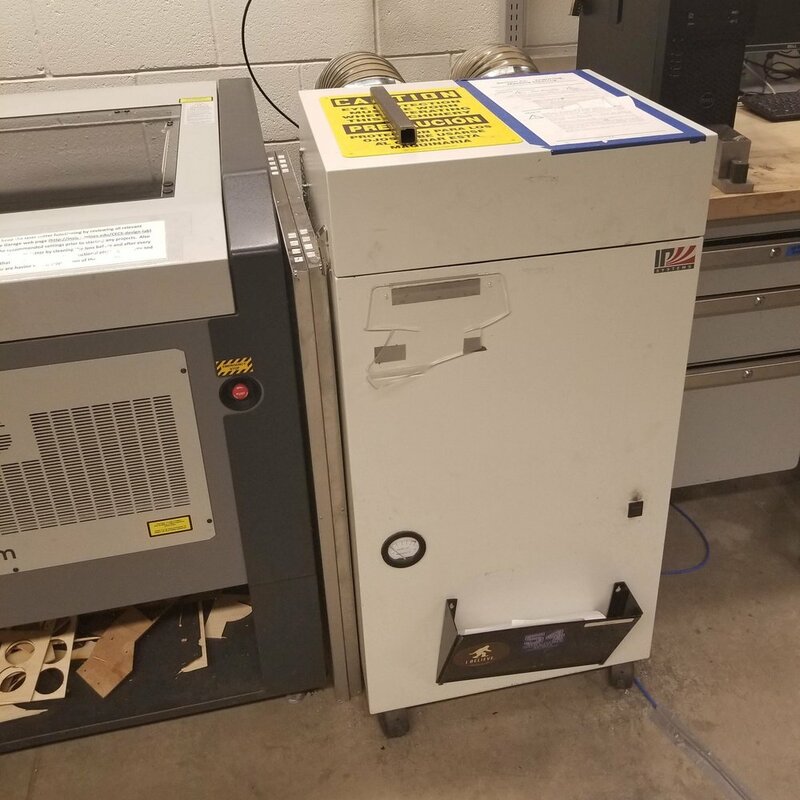 There are many Maker Society instructors who teach these workshops, and anyone who can demonstrate a proficient knowledge of this machine can be certified to use it! 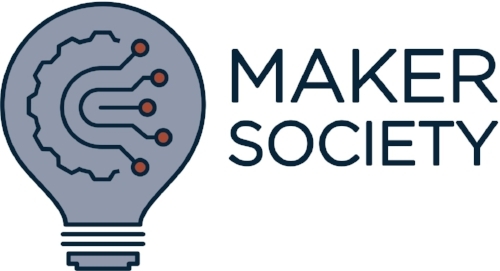 Subscribe to the Maker Society email list for updates on when the next Laser Cutting workshops are, and all of the future workshops and events can be found on the calendar. Talk to the the students on duty in The Garage for questions and comments specific to using the laser cutter. The Garage is open M-F 8am-5pm.